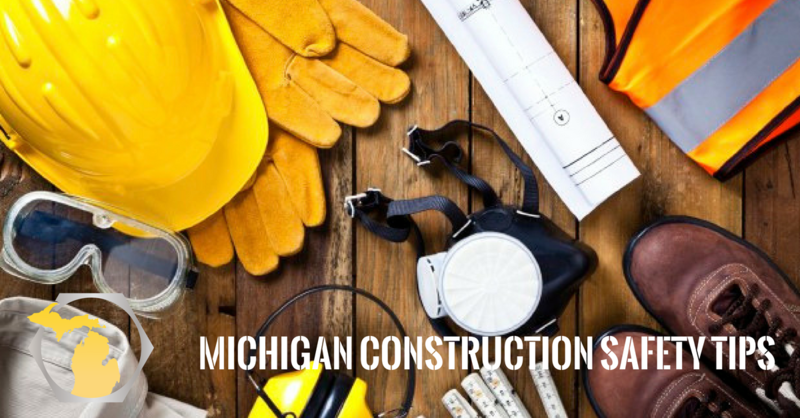 You’re not just building a new facility or an office during a commercial construction project. You’re building your client’s future. 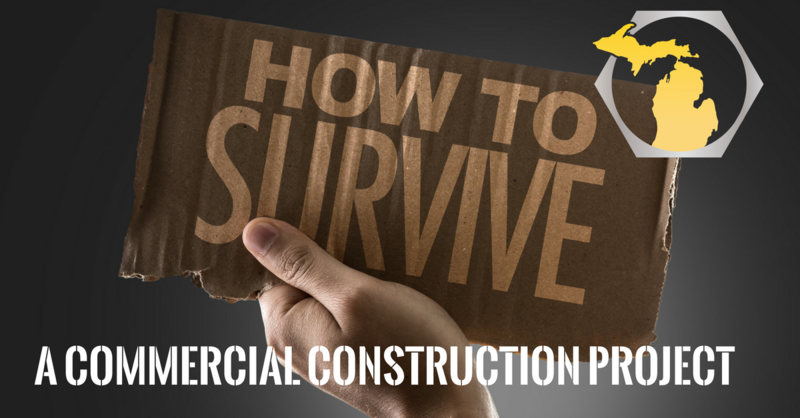 Whether you’re adding on to a current space or starting from scratch with a new property, a project should help your commercial clients better serve their customers. However, a construction project that doesn’t get off on the right foot can be a recipe for disaster. According to the U.S. Bureau of Labor Statistics, 9.1 percent of construction workers are women. This means that more tools are needed to assist and help increase the number of women in the construction field. 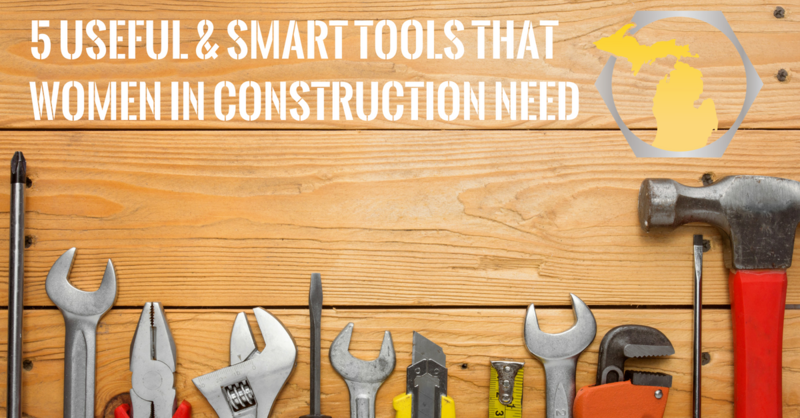 These tools not only include safety gear, but also health and sanitation standards, workplace protection, and educational resources. Women in the construction industry should be able to trust in their colleagues and that their work conditions foster a safe and fair environment.